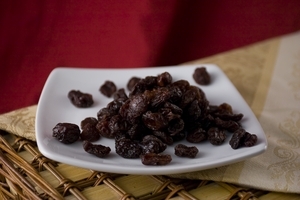 There is nothing like a handful of plump, juicy raisins to satisfy snack cravings. 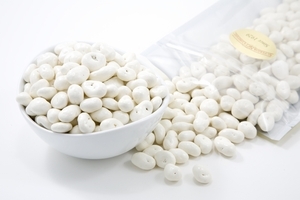 The chewy texture and burst of sweetness in your mouth is simply sensational. 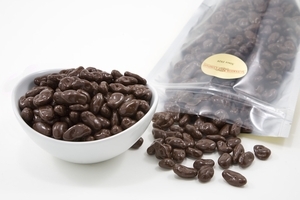 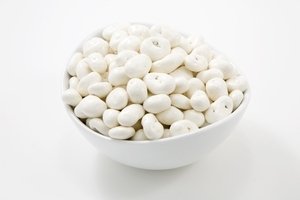 The Superior Nut Store specializes in a variety of healthy snacks other than nuts, including an astounding array of the highest quality dried fruits and gourmet raisins like yogurt covered raisins, golden raisins, dark raisins and milk and dark chocolate covered raisins. 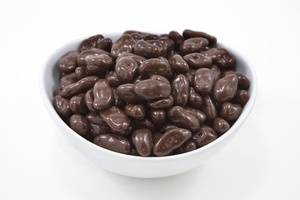 Whether you’re looking for an irresistible and healthy snack to provide that boost of energy or something succulent to satisfy the sweet tooth, these raisins are the mouth-watering treat you need. 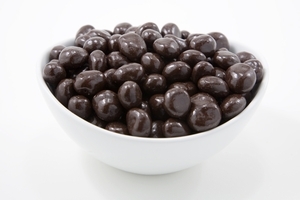 Raisins are a versatile snack to have around the house! 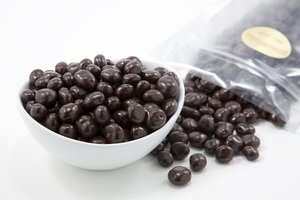 Yogurt covered raising and chocolate covered raisins are delicious when entertaining, or you can wrap them in pretty packages to create sophisticated and delectable wedding or party favors. 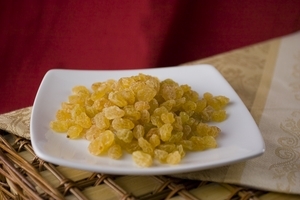 A handful of golden raisins tossed into a salad or sauces deepen the flavor and literally burst with sweetness when you bite into them.